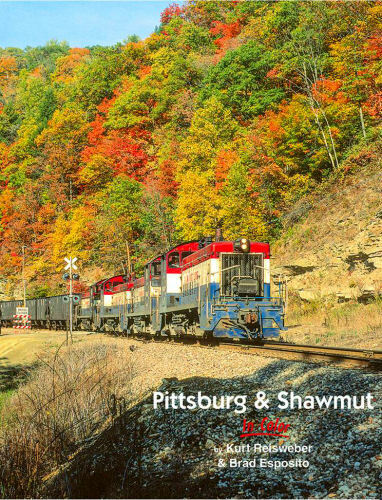 The P&S was a large hauler of bituminous coal whose numerous hopper cars traveled far and wide making the little Pennsylvania shortline well known in railroad circles. Its history and postwar operations are examined in detail in this all-color book. Hard cover.